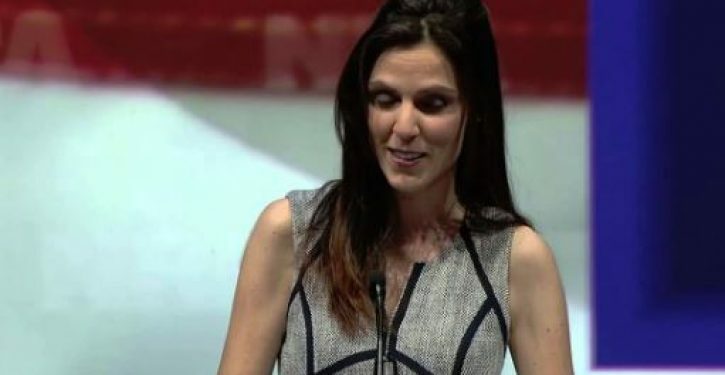 The most scathing critique of the new ad campaign, however, came from the widow of American Sniper Chris Kyle, Taya Kyle. Chris Kyle served as a Navy SEAL sniper during multiple tours in Iraq and was awarded a Silver Star and four Bronze Star Medals. Kyle was tragically killed by a mentally ill man he was mentoring in 2013.